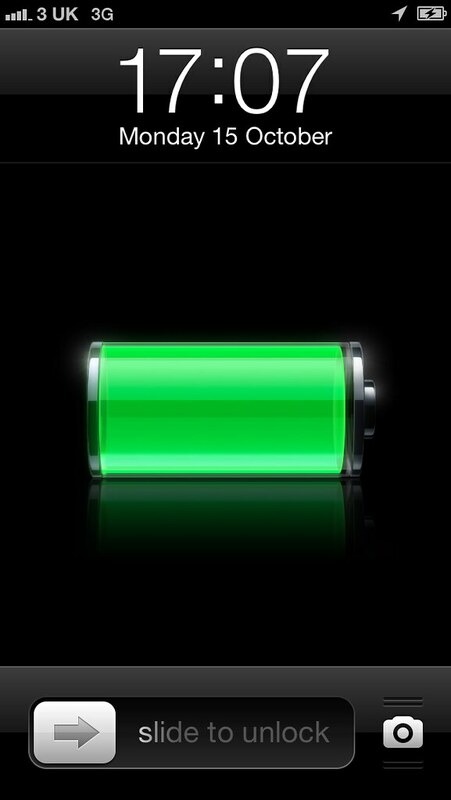 is one of the popular apps that aid in extending your Smartphone battery life. user. This app identifies the power consuming apps and put in Hibernation mode. helps you know how much battery is left. and its services extending your battery life. this app is “phone cooler” for added protection of Hardware. saver, Shut up-real battery saver, and 360 battery – battery saver etc.